To quote The Wizard of Oz, “There is No Place Like Home”. 87% of Canadians aged 55 or older want to stay at home.3 Nightingale was founded on the principles of helping seniors age comfortably at home by providing a variety of support services. Do you need help maintaining your property? Let Nightingale Home Maintenance help with snow removal, lawn care, accessibility renovations, wheelchair ramps, railings, eaves cleaning and much more. Visit our website for a full list of services by clicking here. Looking for immunization or travel vaccines? Visit our GlobalVAX website to learn more by clicking here now. Let Nightingales Classic Cooking deliver mouth-watering, affordable and nutritious meals straight to your door. We invite you to visit our website to view a sample menu and sign up for our two-week, no obligation trial today at ClassicCooking.ca. Click here for more information and to view our savory, delicious meals and experience a fresh take on delivery. 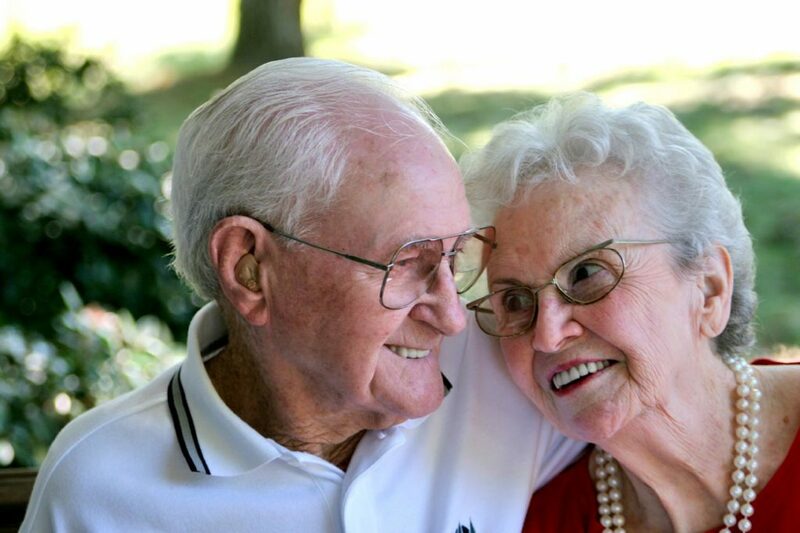 Many senior support services – one number 1-705-652-6118. Nightingale has a geriatric care team of nurses and PSW’s that is caring, adaptable, reliable and educated to accommodate your every need at home.